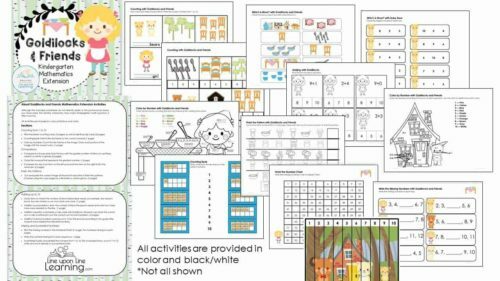 View cart “Compound Words Game and Interactive Worksheets (Holiday theme)” has been added to your cart. This is a BUNDLE of my Goldilocks and the Three Bears products. 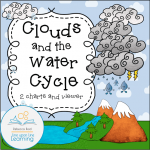 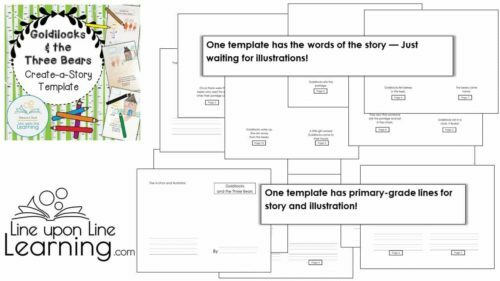 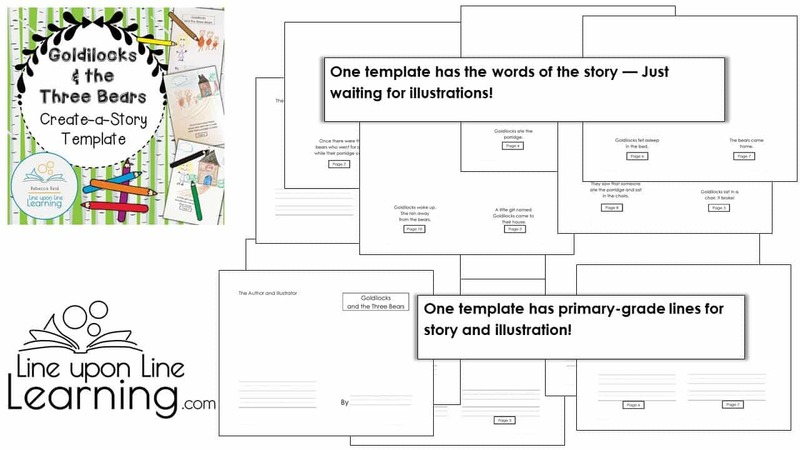 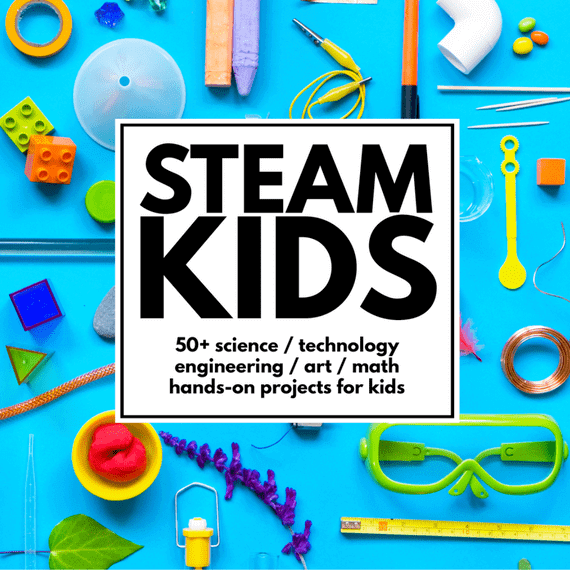 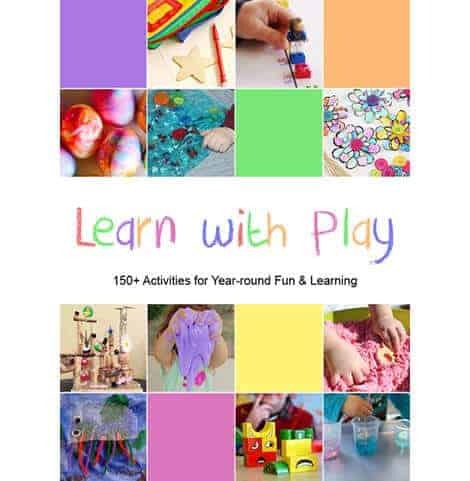 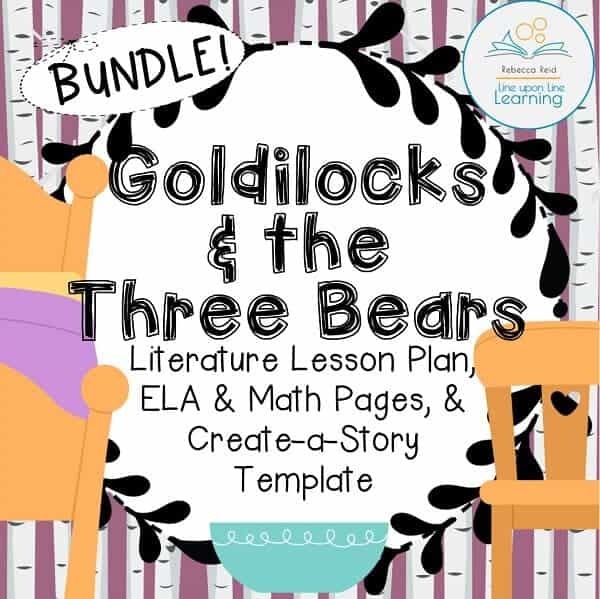 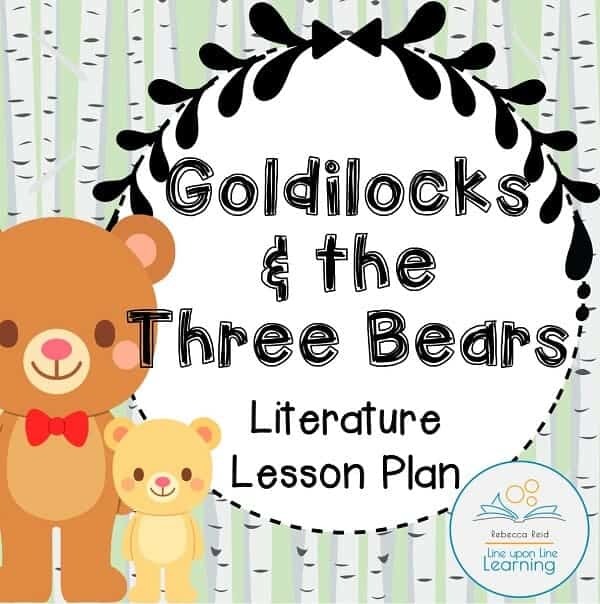 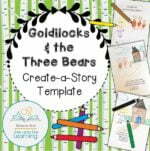 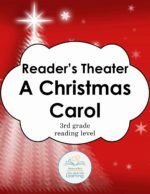 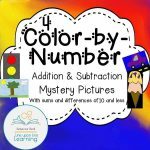 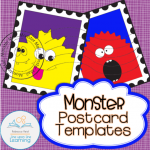 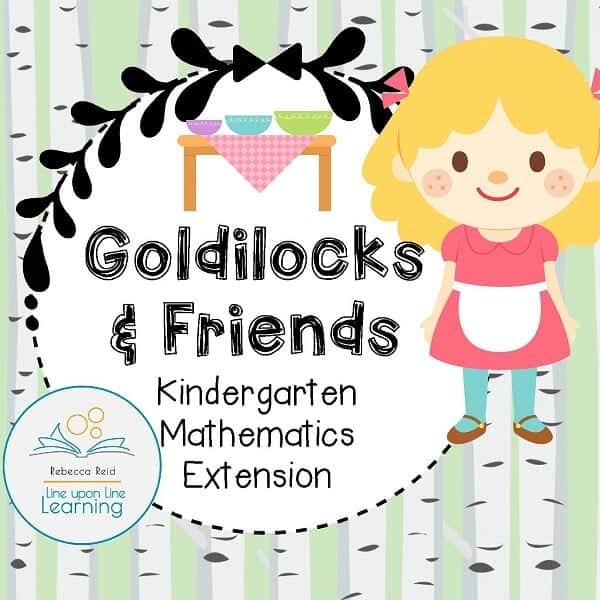 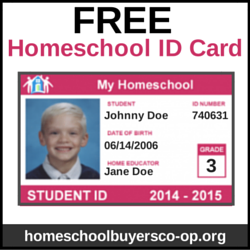 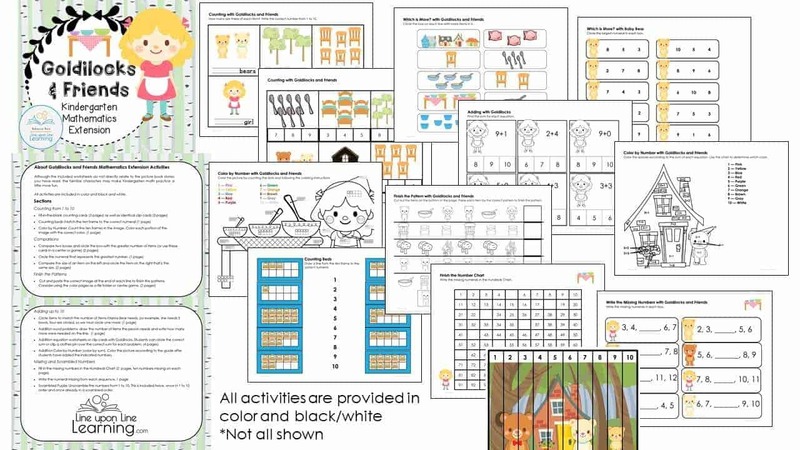 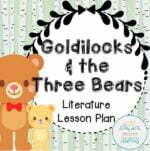 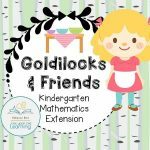 It includes a picture book literature lesson plan; language arts worksheets, charts and activities; kindergarten mathematics extensions using the Goldilocks characters (counting, patterns, sizes, greater than and less than); and create-a-story templates to let the kids illustrate their own story. 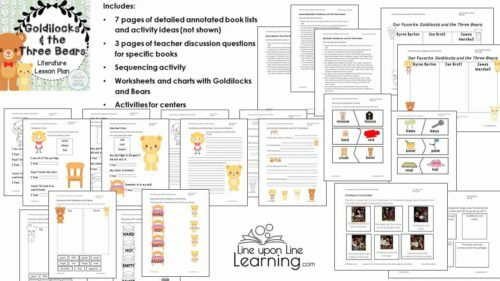 Most worksheets are in both color and black line. 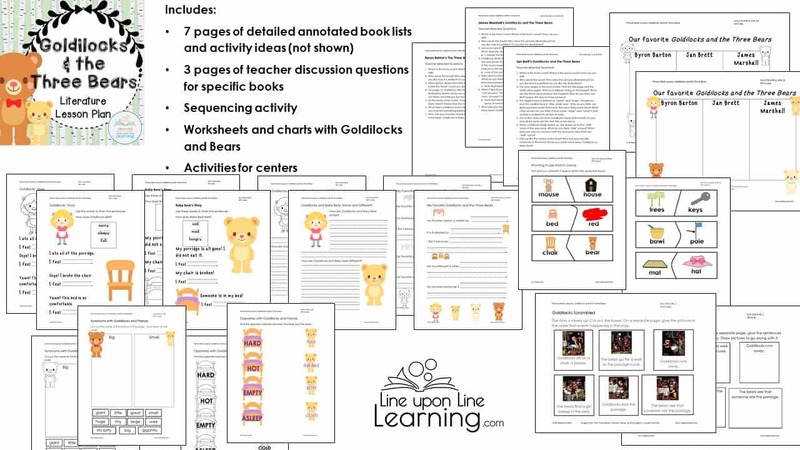 Included are more than 90 pages!